The value of deals above $10 bln popped by 150 pct in the first nine months of the year. Some, like Comcast’s purchase of Sky, come with chunky financing fees. Still, the glory is spread less thinly on smaller deals, which are also growing quickly, and are easier to close. 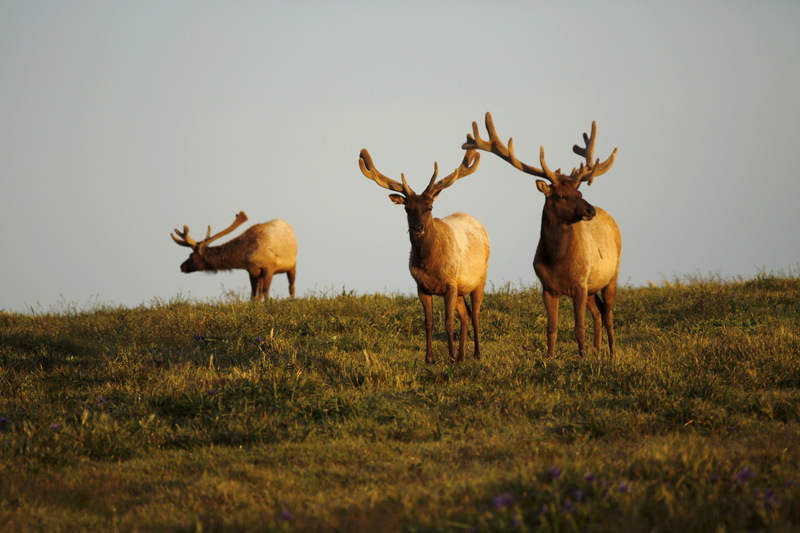 A group of tule elk stand on a hillside in Point Reyes National Seashore, California April 9, 2015. Thirty-nine deals above $10 billion worth in aggregate nearly $1 trillion have been announced so far this year, according to data from Refinitiv, an increase of more than 150 percent by dollar value compared to the same period last year. Also in the first three quarters this year, more than 13,000 deals with a value between $1 billion and $10 billion have been announced. In aggregate that represents a total value of more than $2.2 trillion.